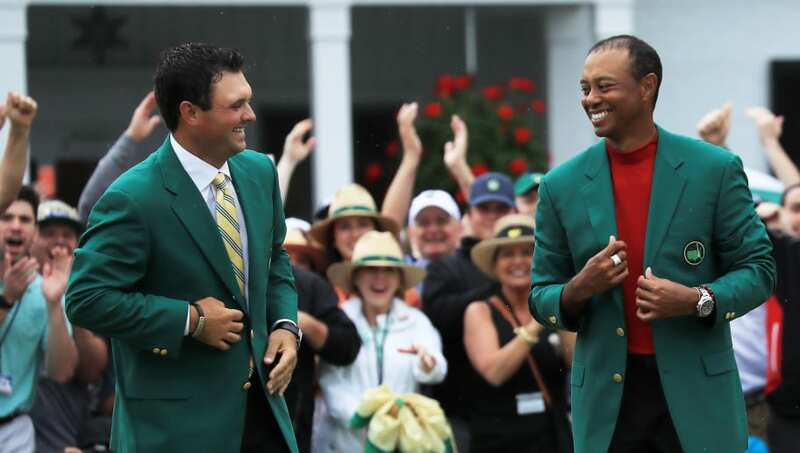 ​The Masters Tournament is one of the best sporting events of the year, typically providing us with entertainment wire to wire with golf's best all on the big stage. But this year, it gave us perhaps the best sports moment of the decade. After a 10-year drought, Tiger Woods won his 15th major championship and his fifth green jacket. It was an historical moment for not only Tiger, but the rest of the golf world, and ​seemingly everyone was glued to their TV to witness it. ​​That's what we like to call the "Tiger Effect," ladies and gentleman. He's always been one of the most polarizing figures in modern sports, and Sunday's victory only solidified his status even further. It was a truly surreal moment -- one you had to see to believe. After everything that Tiger overcame, to see him embrace his son after his remarkable Masters win like he embraced his father 22 years earlier was simply amazing. Will Tiger be able to catch Jack Nicklaus for the most majors in golf history? Just last year, this seemed nearly impossible. But now we truly know that anything is possible with Tiger.